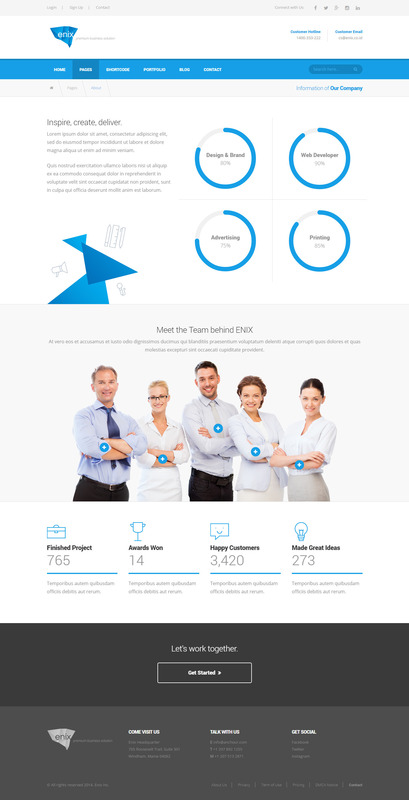 Enix Is Modern Minimalist Responsive HTML template. Theme features using latest Technology, many convenient options that will make customization easy and fun. 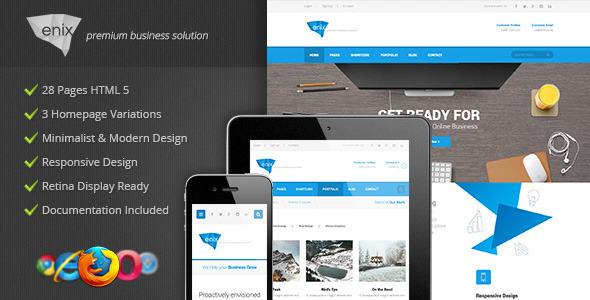 The theme comes with three different home page and the new generation minimalist modern is fully responsive. Enix the solution is great for online business, equipped the documentation is easy to read and understand.